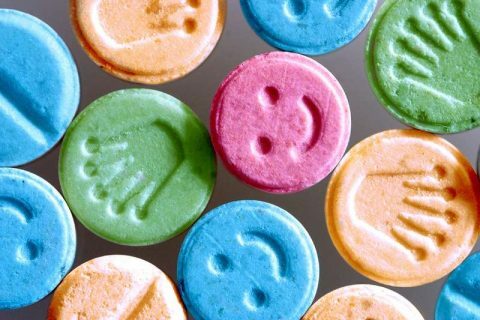 After the tragic passing of another teen at the recent FOMO music festival the last people you’d expect to be demanding for pill testing would be the family, but they have released a statement pleading for the premiere to consider pill testing. 19-year old Alexandra Ross-King sadly fell ill while at the Sydney leg of the festival and was rushed to hospital from a suspected overdose from an unknown substance where she passed away with family by her side. 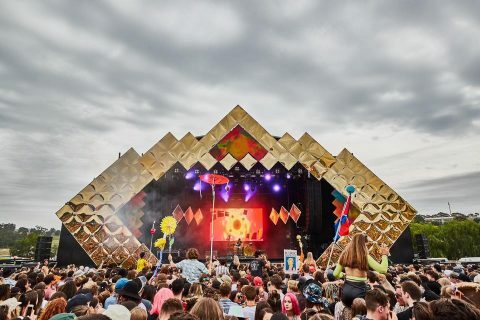 She is the 5th person to tragically die in just a handful of months following deaths at a number of music festivals including Lost Paradise, Defqon and Knockout Games. Alex’s uncle Phil Clarke told Ten News First “Strong leadership isn’t always about sticking to an ideological decision or a position when there’s possibly mountain evidence or advice that maybe something else should be tried,” adding “Strong leadership is trying something different.” – some evidence to note was the successful pill testing trial last year at Groovin the Moo in Canberra, enough so that it satisfied the ACT Chief Health Officer to back it. 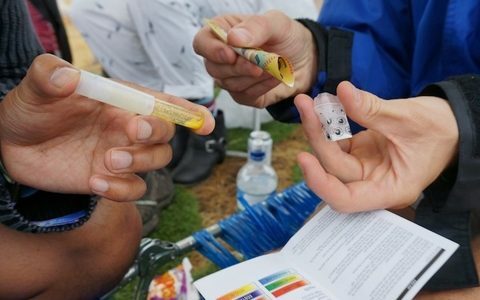 There is already a group called STA-SAFE who will soon rebrand to Pill-Testing Australia who are ready to work with festivals around Australia but only when state governments change their views towards the scientific process. NSW Premiere Gladys Berejiklian went on Sunrise, an early morning TV program with an older demographic to argue her case but was met with Kochie and a surprising case for pill testing when he outlined that testing removes some of the dangers and could save kids lives, watch it below.